Nottingham Forest chairman Nicholas Randall has written an open letter to supporters reaffirming his support for Evangelos Marinakis, the club owner who was facing accusations of drug trafficking in Greece. 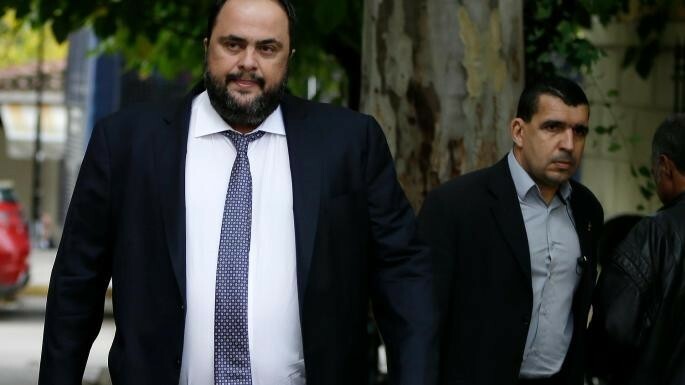 Last Friday, a Greek prosecutor said Marinakis faces “very serious charges” after an investigation into a tanker that was carrying heroin in 2014. Marinakis, 50, says he is innocent. “I have no hesitation in accepting what he says,” Randall said. On Monday Marinakis was cleared of forming a match-fixing ring in Greece.